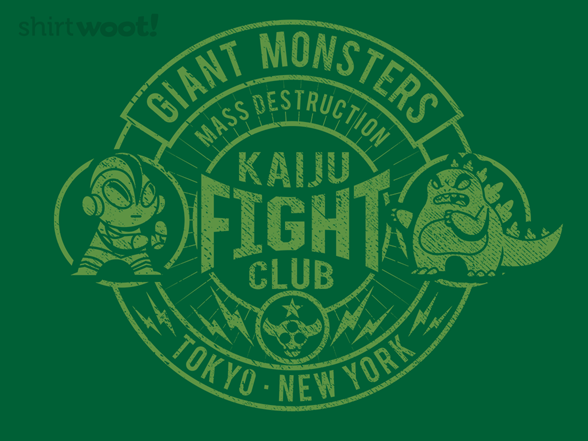 The first rule of Kaiju Fight Club is: You do not talk about Kaiju Fight Club. 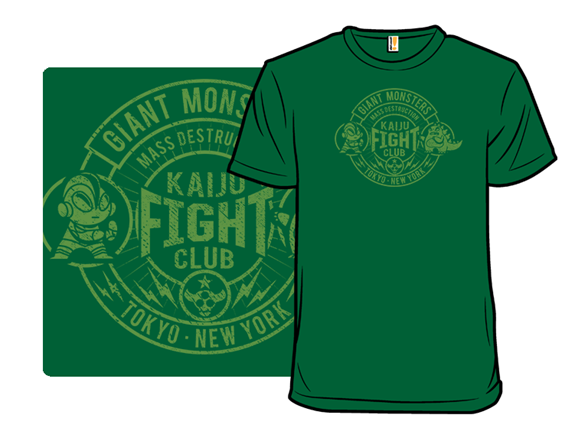 The second rule of Kaiju Fight Club is: You do NOT talk about Kaiju Fight Club. 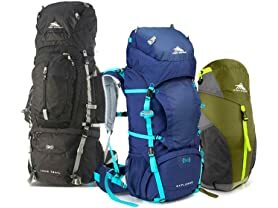 The third rule of Kaiju Fight Club is: Don't bring snacks unless you bring enough to share. The fourth rule of Kaiju Fight Club is: If you don't have something nice to say, don't say anything at all. 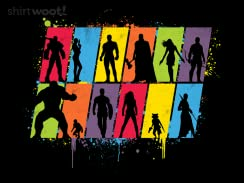 The fifth rule of Kaiju Fight Club is: Wash your hands before eating, and after using the bathroom. Ztrover is a considerate house guest.